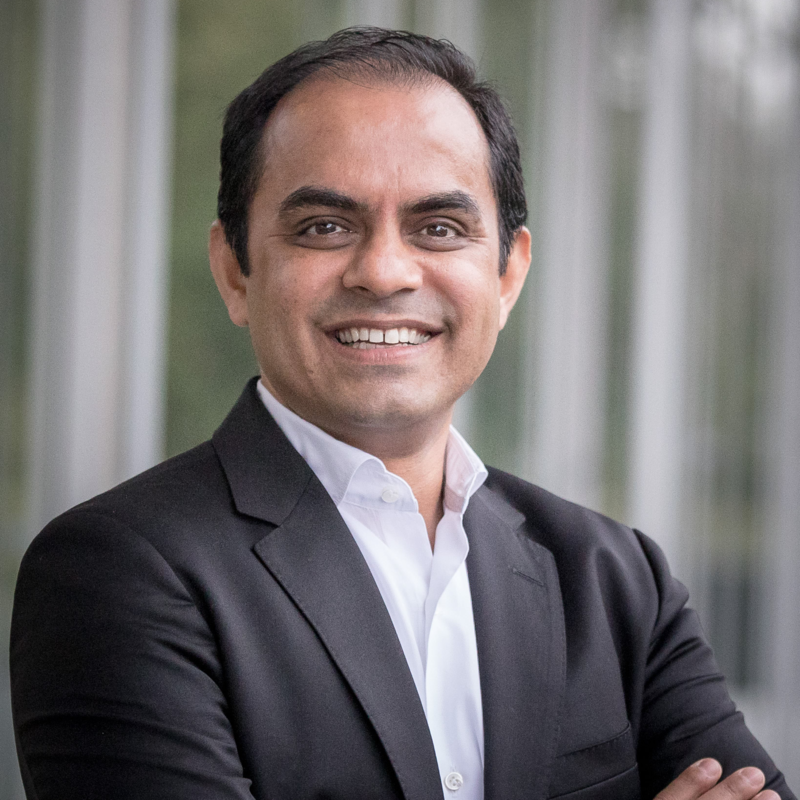 Jags Rao leads DLT (Distributed Ledger Technology) practice at Swiss Re and is a recognized thought leader in the insurance industry on blockchain. Jags introduced blockchain to Swiss Re in 2015, spearheaded insurance industry's first prototype on blockchain and since then driving Swiss Re's strategic agenda for a successful business change using DLT. He was the cofounder and instrumental in the launch of B3i, Blockchain Insurance Industry Initiative. Jags coauthored a technical paper on privacy on blockchain networks and significantly contributing to Swiss Re's innovation leadership position. He chairs the Blockchain Working Group, to share know-how and raise awareness on the impact of DLT to Insurance Business. In 2016 Jags founded Swiss Re Incubator (now called CrowdPassion) platform to drive grass root innovation within Swiss Re in a fast, flexible and agile manner. Jags also contributed to the launch of Swiss Re's first ever start-up accelerator program. Jags has over 22 years of experience in solution consulting, innovation management and sales leadership with a blend of technology, business and entrepreneurial experience. He is raised in India, resident of Switzerland since 2001, has lived in the USA and briefly in Japan. Check out the incredible speaker line-up to see who will be joining Jags.